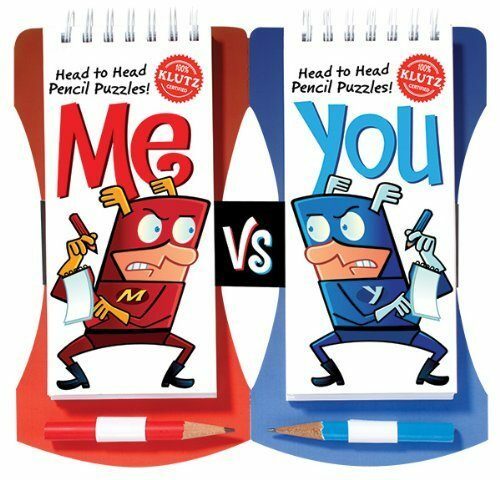 Me Vs You: Head-to-Head Pencil Games Challenge Only $9.41! You are here: Home / Great Deals / Amazon Deals / Me Vs You: Head-to-Head Pencil Games Challenge Only $9.41! Whether you are on a road trip or just stuck inside on a rainy day, the kids (and you!) will enjoy the Me Vs You: Head-to-Head Pencil Games Challenge! Get it for Only $9.41 at Amazon!